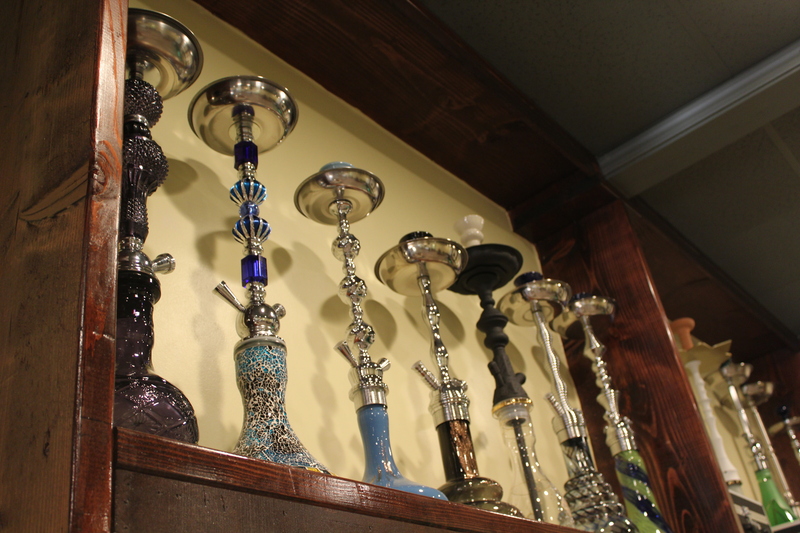 Whatever your personality, we are sure to hookahs to suit it. 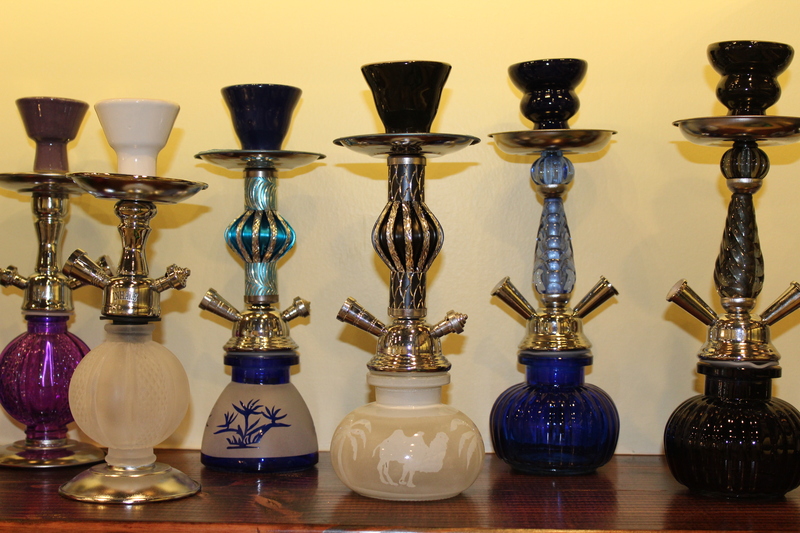 Choose from a wide selection of hookahs, tall or short; traditional or modern; single-hose or multiple hose. In addition, any accessory you need can be found in our store, including clay heads and bowls, tongs, hoses, glass hookah vases, rubber protectors, tips, gaskets, and trays. 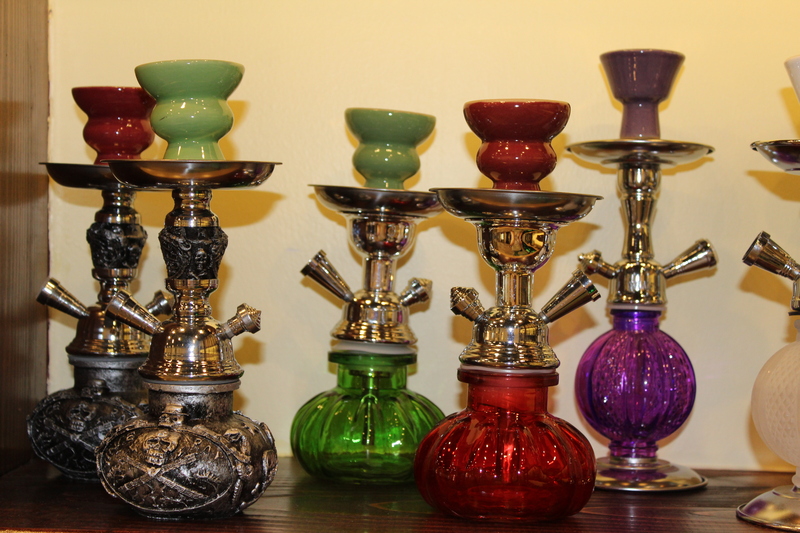 We carry various hookah brands. 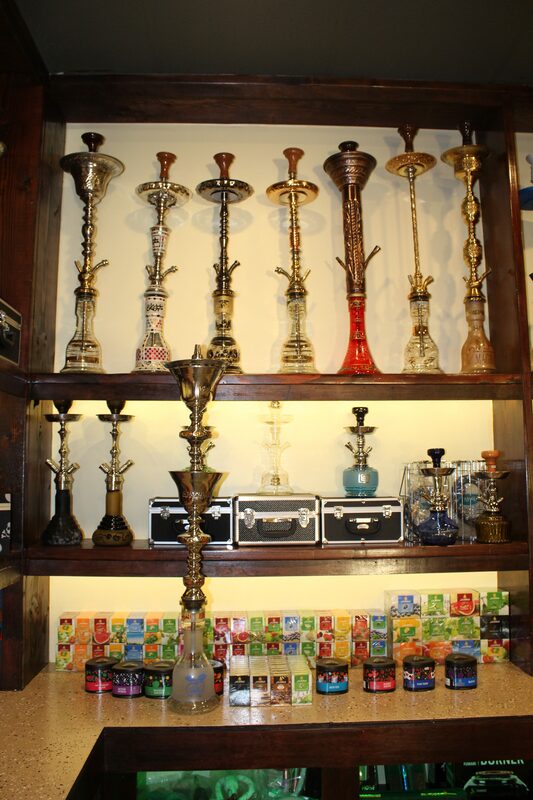 Our experienced staff can help you make an informed decision so you walk out with the perfect hookah for your needs. Social smoking is done with a single or double hose hookah, and sometimes even triple or quadruple hose hookahs are used at parties or small get-togethers. When the smoker is finished, s/he either places the hose back on the table, signifying that it is available or hands it from one user to the next, folded back on itself so that the mouthpiece is not pointing at the recipient. 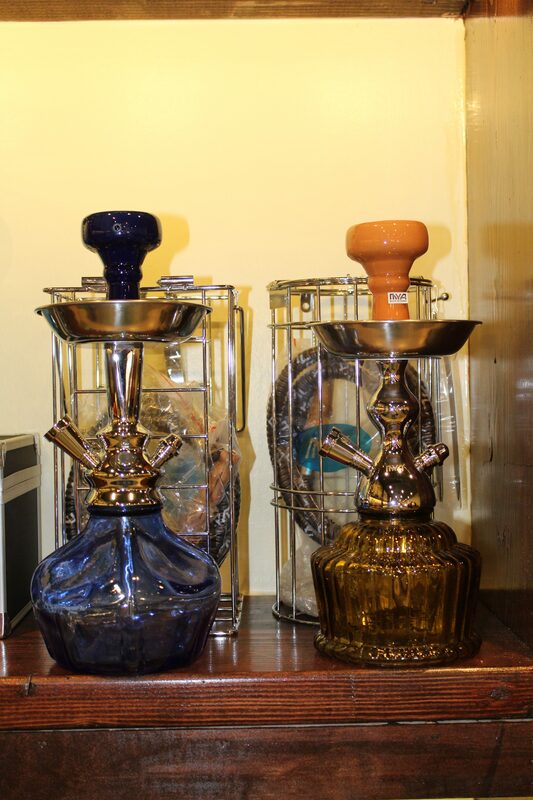 Pick up your Hookahs from Buzzn for your next get together we are confident you’ll have a blast showing off at using your brand new piece with everyone. We carry a wide variety of flavors and our experienced staff will help you find what you need whether that be a single flavor or a mixed combination of three or two different flavors.